The YYAC is proud to present Winter Breeze 2018, an exciting revamp of the much renowned Winter Freeze event from 6 years ago! Come join us for a school holiday event that is PERFECT if you’re still in high school or just started university! This event will be PACKED with exciting activities such as “MasterChef” and the LEGENDARY “Amazing Race” from the original Winter Freeze. There will also FANTASTIC food prepared by the culinary masters Branton & Hanan to keep you topped up and ready to go. Last but not least, Winter Breeze will also feature a set of workshops prepared by Andy and Micah to help you GROW in your faith and to learn more about the gospel! With so many exciting activities and things to do, make sure you do not miss out on this awesome event. 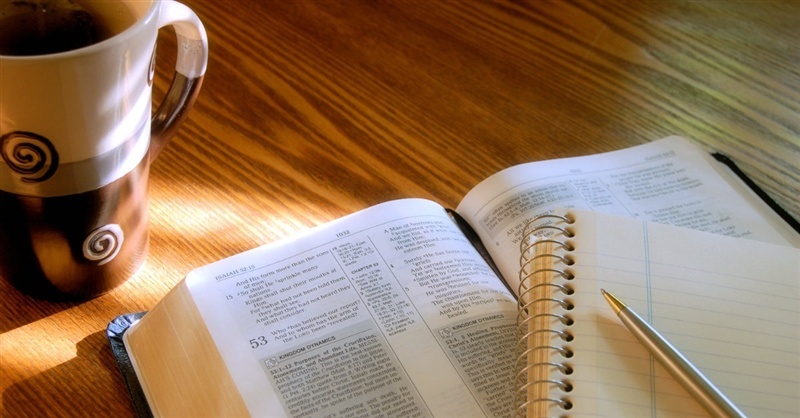 Make sure to invite lots of friends too so they can join in on the fun and learn more about Christianity as well! 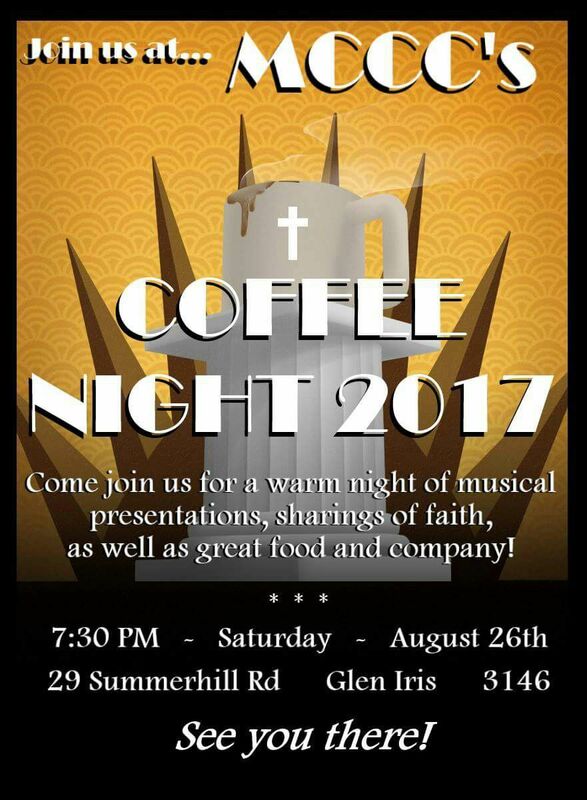 Get ready for Melbourne Chinese Christian Church’s upcoming event, its annual Coffee Night! You are cordially invited to join us in a night of musical presentations and sharings of faith, as well as good food and great company. Canapés and drinks will be provided during the intermission. Doors will open at 7.30pm and presentations are scheduled to finish at 10.10pm. You are encouraged to stay back after the event and have a chat over another coffee or two. This is an open event, so don’t hesitate to invite friends, family or anyone else you know who may be interested. On the night you can expect a choir performance, carols, a skit performance and a talk on the topic by our guest speaker Mark Young. And in true MCCC fashion, we’ll also be providing supper and refreshments at the end of the evening. Feel free to RSVP to the Facebook Event.